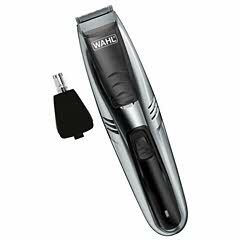 "Knowing what men want from their trimmer is a priority, but we also dig deeper to find out what the women who live with bearded men think," said Steven Yde, division vice president for Wahl. "Not surprisingly, mess-free trimming is high on their wish list. With this in mind, we think our new Vacuum Trimmer will make everyone happy..."